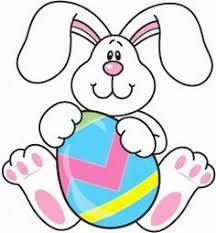 J's Pub & Grill, 280 Viking Dr, Reedsburg is hosting Pancakes with the Easter Bunny! We will again feature a pancake and bacon buffet, $5 for kids under 12, $8 for kids over 12 and adults. Non alcoholic beverage is included.